To finalize your offer, please submit your email address or phone number. We're unable to find your personalized site in our records. 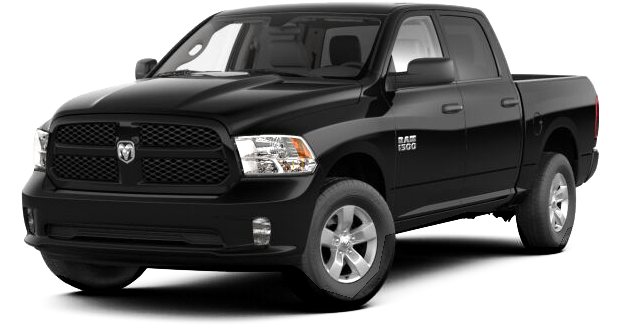 All prices are based on Black Book® clean trade-in value, less 40 cents per mile and reconditioning. Trade-in value based on 12k miles/year driving average. Vehicle condition, mileage, and equipment value could affect vehicle value. Value based on exact trim level, if available, or lowest trim level. Not an offer to purchase. This is an estimate from a third party source. See dealer for complete details. Certain restrictions apply. Dealer and agency are not responsible for incorrect Black Book® values. In the event of a misprinted trade offer, your local participating dealer will be able to give you the correct value. Black Book® is a registered trademark of Hearst Business Media Corp. All rights reserved. Payment amount based on a 36 month lease. 10k mile/year. $3,500 and 1st months payment due at signing. $0 security deposit. Excludes tax, title, fees, & recipient’s trade-in amount. Amount owed on trade-in vehicle factored in at time of new lease transaction. All lease terms & rates subject to credit approval. Not all buyers will qualify. Expires 12/4/17. By visiting this personalized web-site, you agree to be contacted by Christophers Dodge World Inc via phone, email, text or direct mail communications. You may always opt-out of receiving future communications from our dealership. Please visit http://marketingremovalsystem.com/ to Opt-Out of further notifications. © 2019 - ForceMktg.com. All rights reserved.